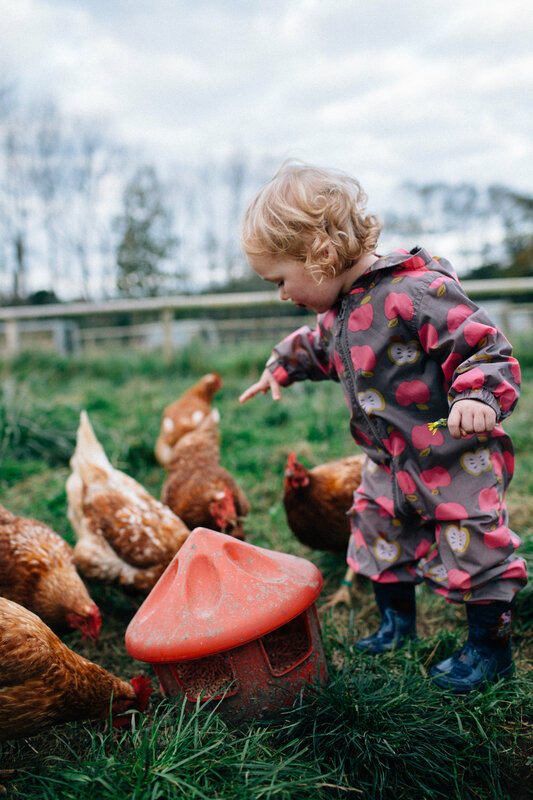 We are really excited to welcome you to our brand-new session for mini farmers this year, Farm Tots for children aged 2-4 years.  The farm is open for you and your Sprout to run around, meet the animals, play in the willows or join in the activities we will be running. If the weather is nice, you are welcome to stick around after the session with other club members and make use of our picnic facilities. Each week there will be two activities available for you and your child to join in on – planting vegetables, getting muddy, games in the woods, feeding chickens, story time by the pigs, getting crafty and more. We know at any age our farm is a distracting place (!) so you can dip in and out of the activities as you choose or use the rest of our facilities if you would rather go off exploring! All that we ask is that you arrive for the safety briefing at 10am before we get started each session. For farm kids age 2-4 years. Email grace@thefarmschooljersey.com to register your interest.